Always consider your audience when designing a brochure. Tailoring content specifically to them will only help you catch their attention. 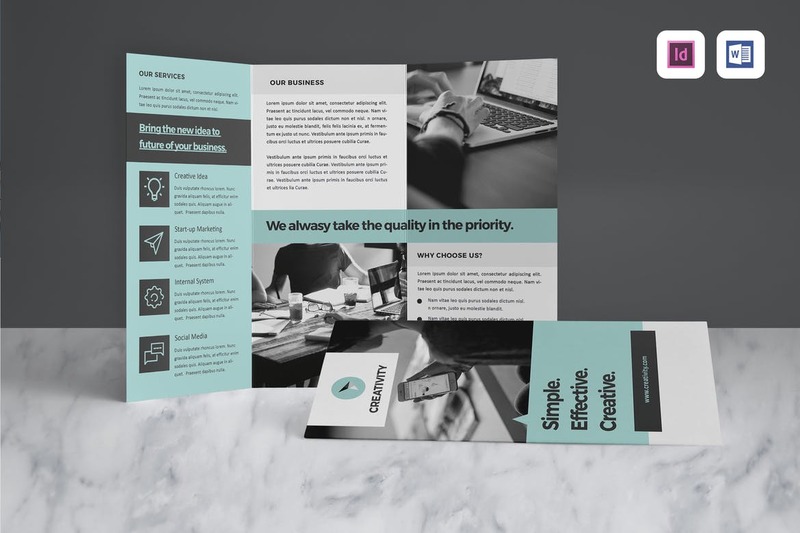 Show your customers through the brochure that you understand them and their problems and how your product or service will help resolve these issues. Every industry has its jargon. But most often the customer doesn’t understand these acronyms and terms that are so commonly spoken in your industry. Keeping things simple and clear will only increase your brochures readability. Using the kind of language your customers understand will just help you connect with them better. Convey the message as simply and as clearly as possible. Most customers merely glance through your brochure. Keeping things short and simple will only help you convey your message to the customer with great ease. Use lists and communicate information through images where ever possible. Clear images with bright and vibrant colors will help you grab the attention of your customers. A blurry image will only put-off the customer from reading further and will have a negative impact on your brand. 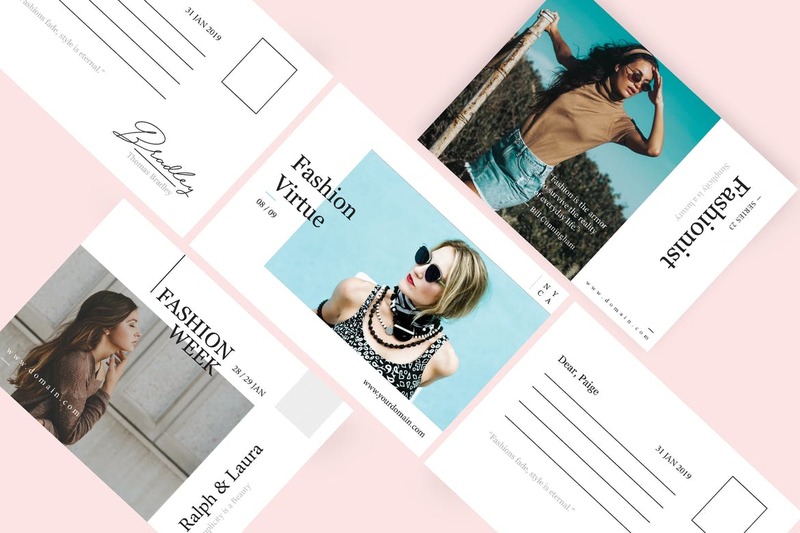 You just get one chance to make the first impression and having professionally clicked; high-resolution photographs will only help your brand image. Just giving out information about your products and services is not enough. The brochure also has to drive the customers to take action. 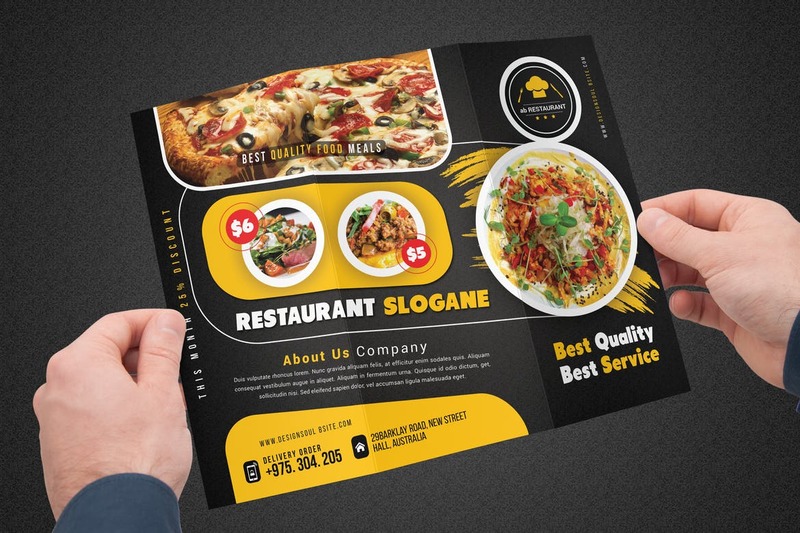 Adding a clear and compelling call to actions to your brochures will only help you bring in more leads. You could even lead your customers to take steps to your online social media presence or website. 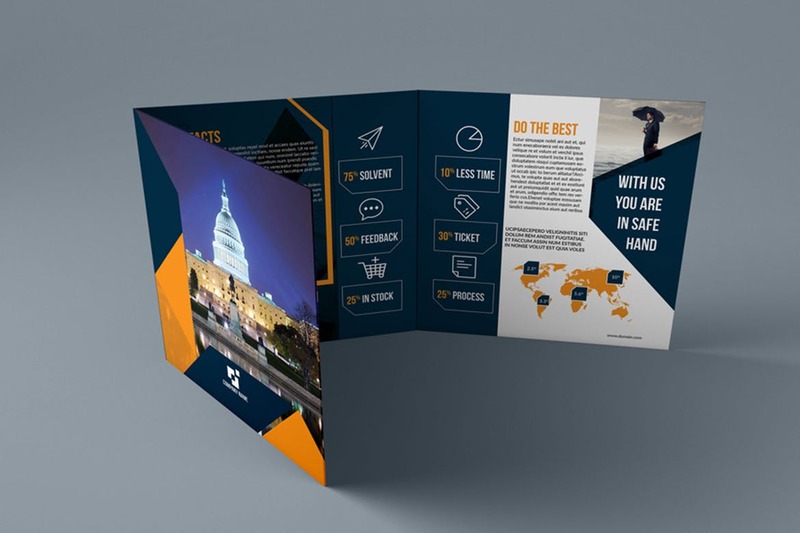 Keeping in mind these simple tips will help you create a brochure that is engaging and effective. 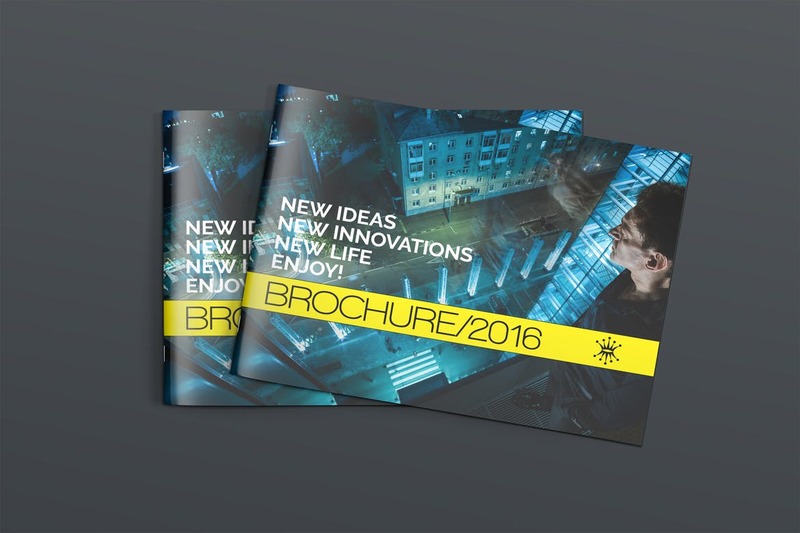 We, at Printing New York, are experts in brochure printing in New York City, Long Island and New Jersey. We print products using high-quality materials and state of the art equipment. Get in touch with us today for affordable printing solutions.